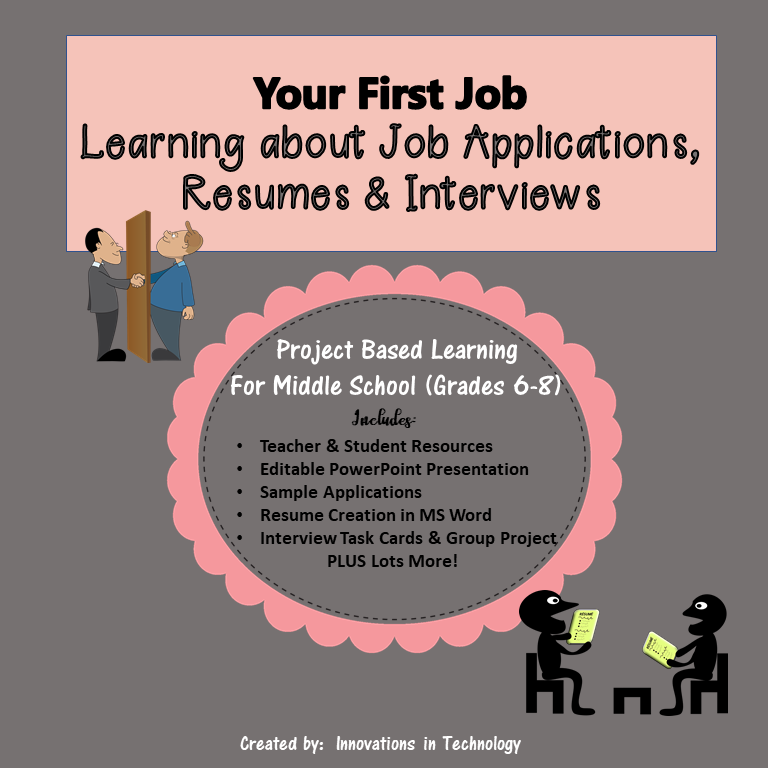 This lesson gives students an introduction to the basics of applying for their first job. 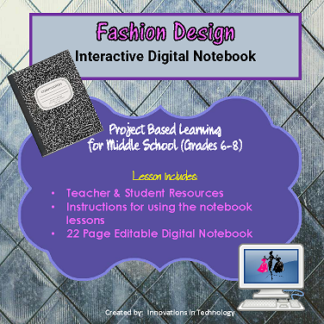 This is perfect for a technology, business or social skills class, or a class that focuses on careers. 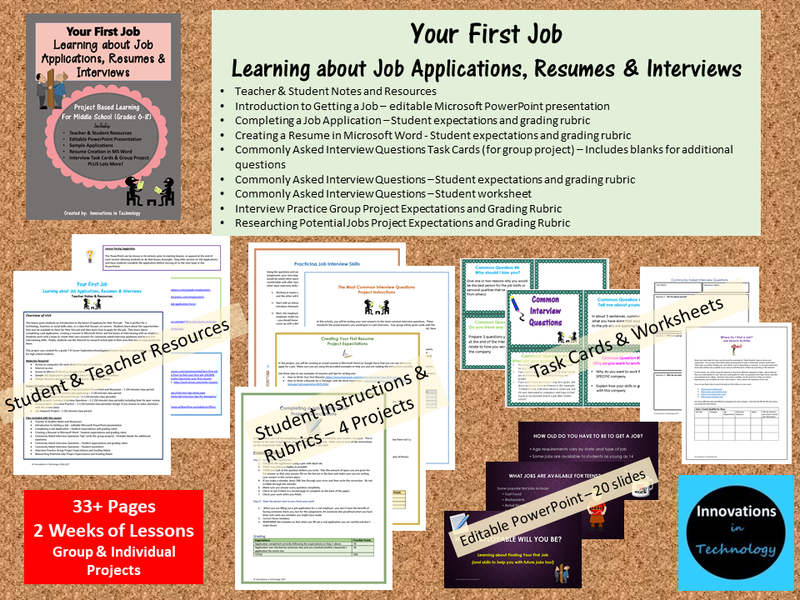 Students learn about the opportunities that may be available to them for their first job and then learn how to apply for the job. 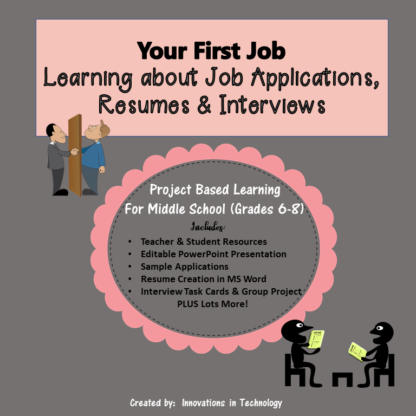 They learn about completing a job application, creating a resume in Microsoft Word, and the basics of interviewing with an employer. Students work with a team to create their own answers for commonly asked interview questions and to practice interviewing skills. 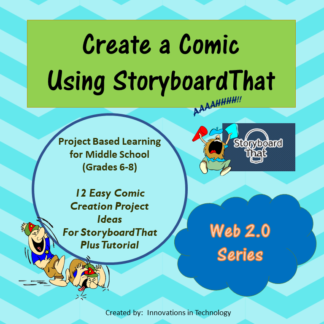 Finally, students use the Internet to research actual jobs in their area that may be appropriate for them. 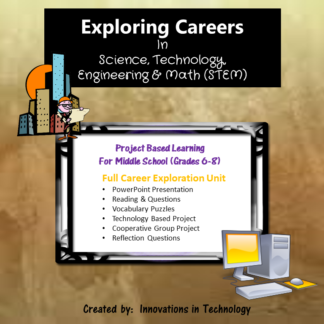 This project was created for a grade 7-8 Career Exploration/Investigating Careers class, but could easily be adapted for high school students.